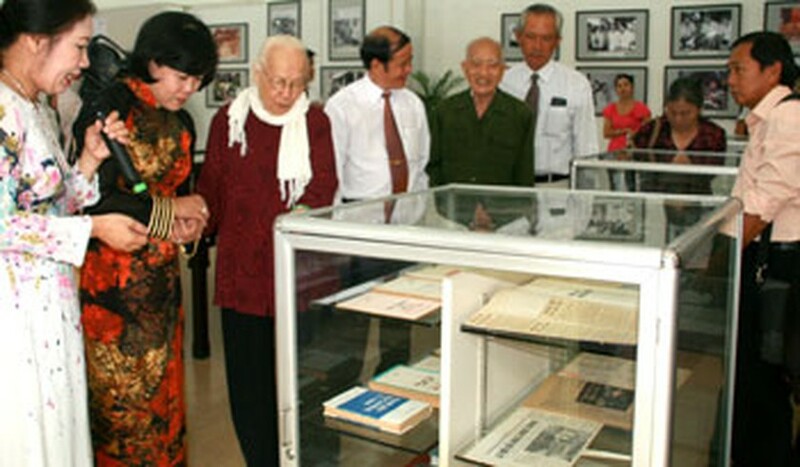 An exhibition on late Party Secretary General Nguyen Van Linh is being held at the Ho Chi Minh City Exhibition House from now until July 20 to celebrate his 95th birthday (July 1, 1915-2010). The display titled “Nguyen Van Linh- virtuous and creative communist” introduces to viewers 90 photos and many important documents about late Party Secretary General Nguyen Van Linh during wartime and the renewal process. Revolutionary soldier Nguyen Van Linh was one of late Present Ho Chi Minh’s most excellent students. The Vietnamese people, the Party, armed forces, as well as international friends considered the late Party Secretary to be a prestigious leader. The late Party Secretary General whose real name was Nguyen Van Cuc (or Muoi Cuc) was born in the northern province of Hung Yen. He lived and worked in the all three Vietnamese regions: North, Central and South. He spent half of his life living and working in the South. He was elected General Secretary at the Sixth National Party Congress in December 1986. “Pictures of the late Party Secretary General Nguyen Van Linh bring me back memories of him. He always took care of comrades in the work and living,” said the former head of the HCM City board for Vietnamese of Chinese origin affairs, Nghi Doan. “The display gives a comprehensive view of the late Party Secretary General and a chance for young people to gain a deep knowledge of history and revolutionary soldiers,” said Ha My, 22, in District 8. 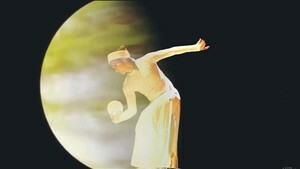 The exhibition was co-organized by the HCMC Department of Culture, Sport and Tourism and the HCMC Museum.